I don’t know how to begin this review. I will try. I will try to express what I feel – because what I feel about this book cannot really be put in words. “The Gustav Sonata” is one of those books that you keep coming back to after you have finished reading it. Not entirely, but in bits and pieces – to comprehend not the story but just to know that life works mysteriously sometimes and you cannot do much about it but live it for what it is. I picked up this book on a whim. It was just one of those days when I entered Wayword and Wise and knew that I had to pick this one up. It was there – begging for my attention. When a book does that, you know you will love it, no matter what. The book is set in a small town in Switzerland. World War II has ended but the effects remain, though not as much in this town. Gustav Perle grows up in this town and is certain of only one thing: He loves his mother who on the other hand is cool and distant with her son, never loving him, never showing him how she feels. Gustav’s only friend is the music prodigy Anton whom he adores. Anton just takes Gustav for granted since kids and well into adulthood. The story starts when they are children in 1947 and ends in 2002 when they are sixty, covering a gamut of explorations, emotions and what it means to be human. The book is not only about their friendship, or about Gustav’s dead father or just the past and how it impacts the present and the future, but also about coming to terms with life and living it in its full glory or not. It is about a country that chose to be neutral and the impact that had on its citizens. “The Gustav Sonata” is a big book with a big heart. 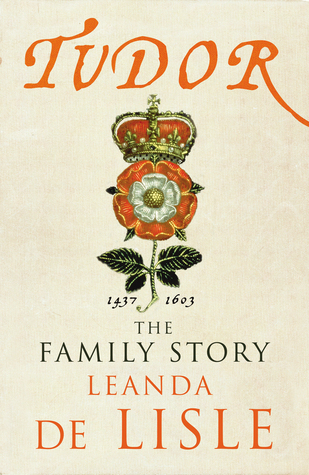 It is delicate, sensible and asks the bigger questions of loyalty, betrayal, heartbreak and self-mastery in a way that no other book I’ve read has. It struck a chord in me in so many places. There were times I could not stop highlighting in the book – all I can say is that you must not let this year go by without reading this book. It will for sure change you in more than one way. 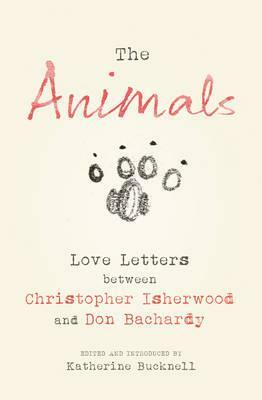 This entry was posted in 2016, Authors, Authors I Love, Books, Chatto and Windus, Literary Fiction, Random House UK, Review, September 2016 Reads and tagged Chatto & Windus, family, jews, literary fiction, music, passion, queer, Random House UK, Rose Tremain, September 2016 Reads, Switzerland, The Gustav Sonata, WWII on September 4, 2016 by thehungryreader. Poetry is not everyone’s cup of tea. No author can claim to just get up and be a poet one fine day. There are poets that have been going on and there are some who surface and leave a mark like no other. On the other hand, there are also some who you may have never heard of and they lure you in with their words and emotions and you have no choice left, but to stay. For me this year, Helen Mort has been a discovery and I will in all probability go back to what she writes or has written and savor every single word of her well-spun poems. 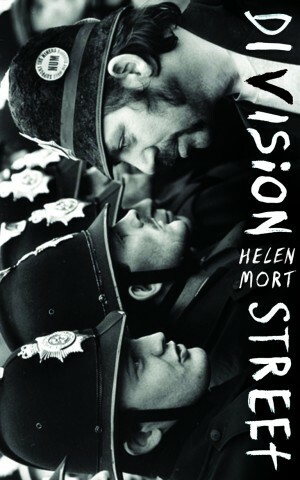 “Division Street” is her latest collection of poems which is centred on the clash between striking miners and police to the conflict in personal relationships. She writes after a street in Sheffield, bringing to fore the site of conflict and how humans behave and react in times such as these. “Division Street” is just reflective of human nature. The incident could have taken place anywhere in the world and the emotions surging through would still be the same. That is what the power of good writing is – its universal appeal. I am not a poetry fan and yet I found myself rereading most of these poems. It was difficult initially to get into the read however as I started liking the poems, it was a cake walk of a task. Poetry needs structure, just as much as prose and sometimes even more so. Mort manages to beautifully bring out the delicate elements of the poems and infuse it with reality. I loved this collection and most certainly will get back to it sometime next year. A must read for people who love poetry with an edge of its own. This entry was posted in Books, Chatto and Windus, Poetry, Random House UK and tagged Chatto & Windus, Division Street, Helen Mort, Poems, Poetry, Random House UK, sheffield on December 10, 2013 by thehungryreader.